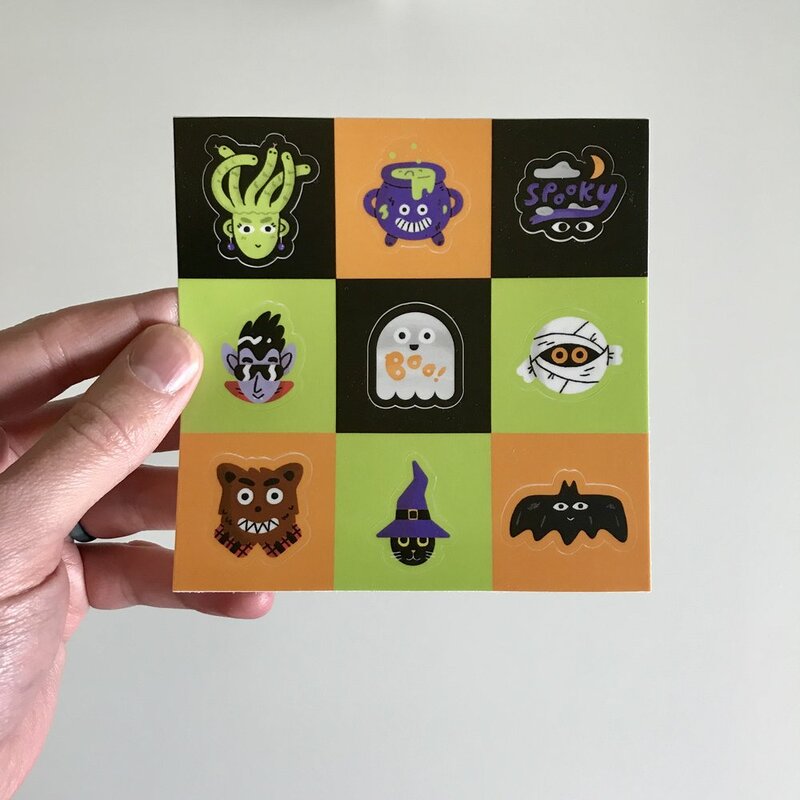 A couple of weeks ago I completed the Halloween Sticker Pals and and received the physical stickers. In addition the stickers as just added fun bonus I did a couple animations based on the project. I’m extremely happy with how they turned out! The feedback for this project was well received and I’m so thankful for the support! As of writing this post it’s actually the night before Halloween so this theme may have ran its course. You can still purchase the stickers on my Etsy shop and they come in a pack of 3!